Livestock can transform a family's farming and future. “I am Rénovat, a student in Grade 5 at Jene I primary school. When Food for the Hungry (FH) came into our community, I was in Grade 3. "I was really amazed to see the way FH cared for children, especially by providing us with all the necessary school materials. Although I was from a vulnerable family, this encouraged me to compete with other students. At the end of the school year, I had achieved 84% and was proclaimed the first out of 63 students! 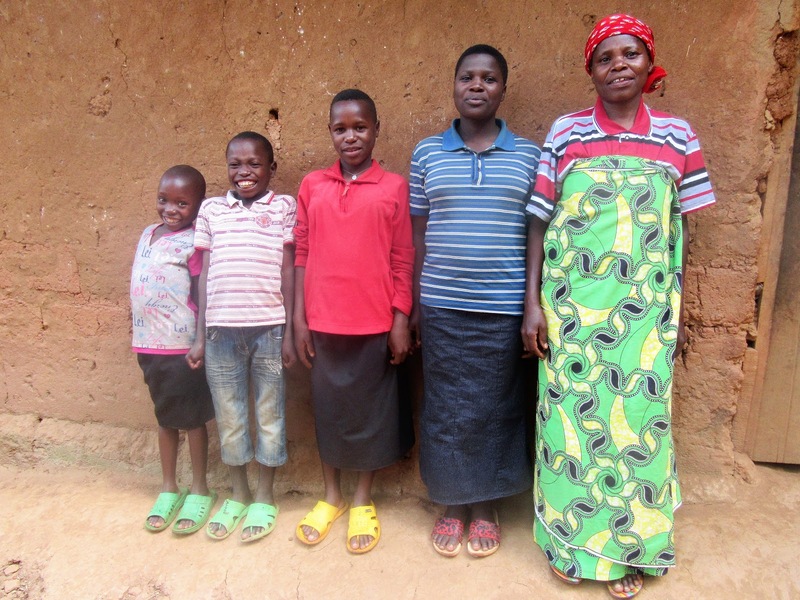 Rénovat is a 13-year-old sponsored child living in the rural community of Kigeri, Burundi. He has three sisters and his mother, Marie Rose, is part of a Cascade group. 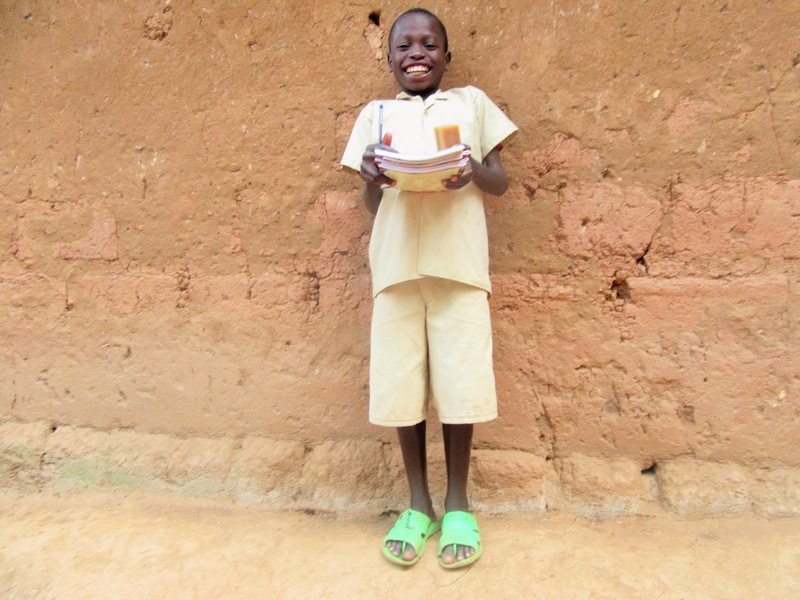 School supplies help Renovat excel in his studies, thanks to sponsorship! Renovat with this mother, three sisters, and permanent smile. 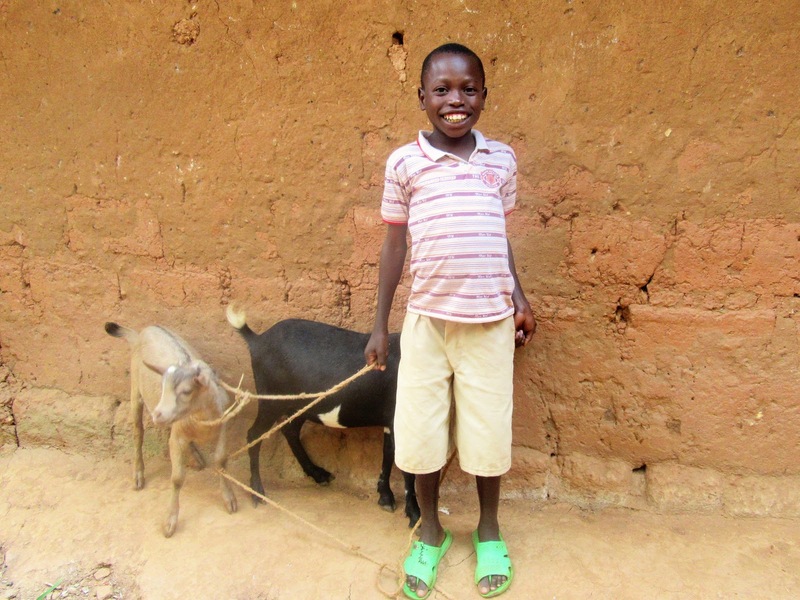 Food for the Hungry: Goats for Grades!